I haven't reviewed since I started blogging about books... However, I use to not review erotica novels I read, but do now. Thanks Captivated Reader! 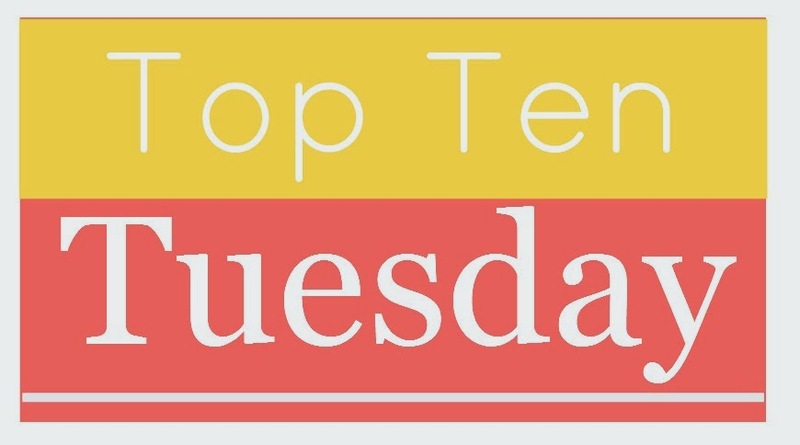 I hope you get to the books on this list. They are all so great! Like your twist on the topic this week! I don't review all but I review most but I don't read that fast!! 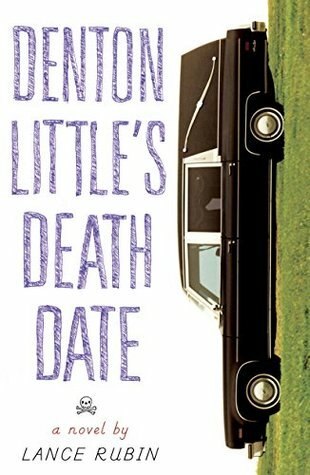 I love so many books here - The Accident Season was amazing, Denton Little's made ma laugh so much and I enjoyed Saint Anything. 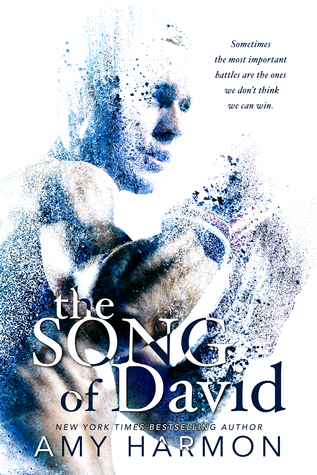 I just got Song of David so I am excited to get to that. Great list!! Thanks Grace! I am sure you will love Song of David, especially if you loved The Law of Moses. Amy Harmon is amazing! I hate it when I read an awesome book and am not in a place where I can review it! I try to review most of the books that I love, but it sometimes isn't possible. 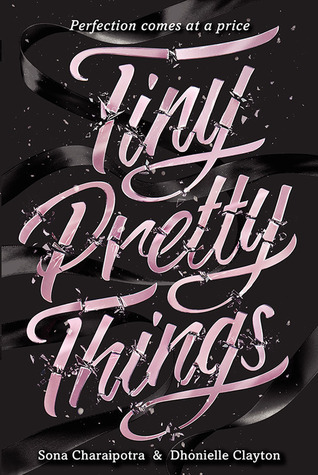 Love To All the Boys I've Loved Before and Tiny Pretty Things! Thanks Stardust Words! I read so fast that reviewing everything would be impossible. I really wish I could though! Love your take on this week's topic! I really try to review everything I read but it's hard! Definitely slows my reading down because I don't like to start anything new until I've written the review for the book I finished. I've been seeing a lot of To All the Boys I've Loved Before. I'm definitely going to have to check it out! Thanks Jen! I do review everything I read on Goodreads, but even then, sometimes I wait too long and then I forget important details. Argh. Annoying. You have so many great books on your list! 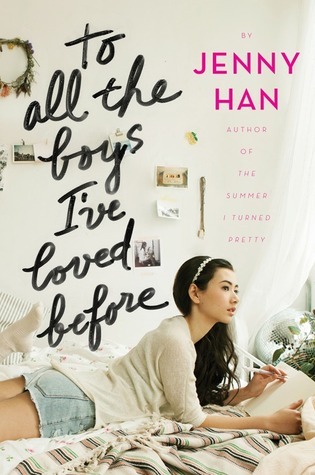 I am literally so in love with To All the Boys I've Loved Before; it's such an excellent read. Great list! Fabulous list Cynthia! :-) A lot of good books to be highlighted! Thanks Carrie! I hope you get to them soon. They are all so good! Thanks Candid Cover! Saint Anything was amazing! 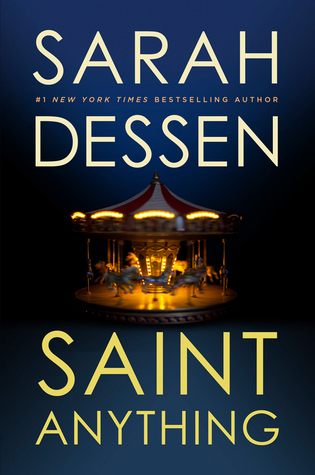 That was my first Sarah Dressen book. 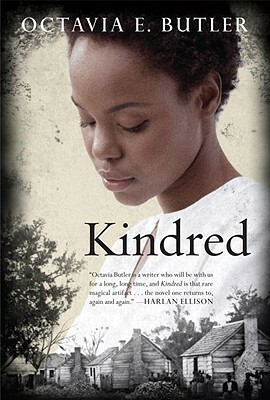 I need to read more! What We Saw is a book I keep hearing great things about. I'd really be interested in hearing your thoughts on that one!! Also The Accident Season. That one got loads of hype pretty quickly and then seemed to die down... great picks! 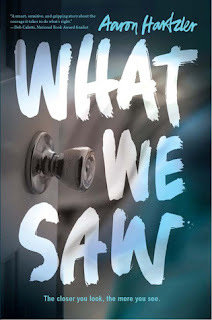 Rachel, What we saw was SO GOOD! It was so emotional and it made me angry too. I did review it on Goodreads if you want to check it out. I think you would love it. Glad to see you liked The Accident Season, I'm hoping to read it this year. Thanks! The Accident Season was a bit different, but the writing was gorgeous. I know you would love it. You have several on your list that I really, really want to read! 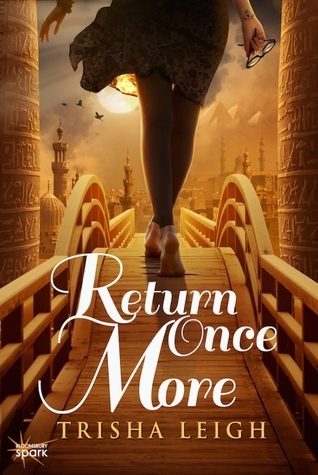 Like Return Once More. I am such a sucker for a time travel element. And The Song of David. I cannot believe I have not read anything by Amy Harmon yet! Tanya, oh Return Once More was SO GOOD! You need to read that one. And yeah, Amy Harmon is amazing! You should really start with The Law of Moses though. Song of David is kind of a continuation in a way. I don't review everything I read, because sometimes I read books just to enjoy them. 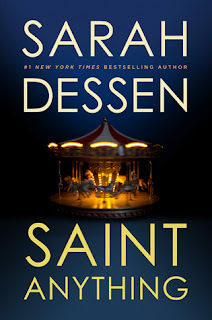 I loved Saint Anything and enjoyed To All the Boys I've Loved Before too, and I've got a few here that I can't wait to read! Great list Cynthia! Thanks so much Jeann! You really need to read the ones that you haven't read yet. They are all so good! I agree! I probably only really review about half of the books I read. Which is bad but I just haven't been able to increase that number, no matter how hard I try! 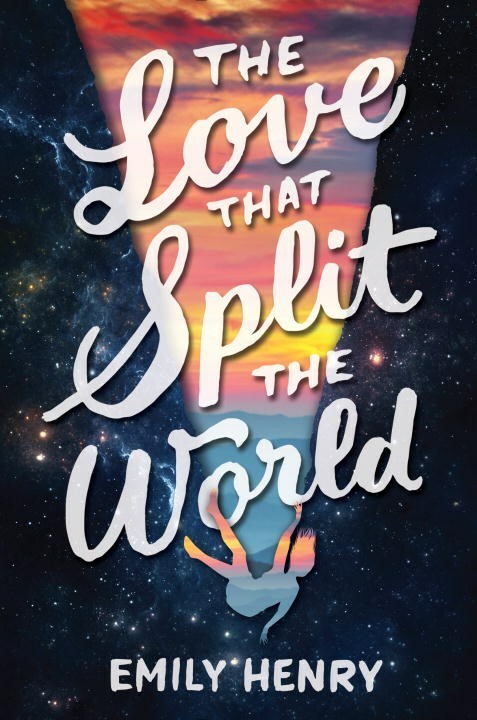 I loved Saint Anything as well and still need to read The Love that Split the World. Lori, yeah I have tried reviewing everything I read, but then I just felt like I was posting reviews all the time! 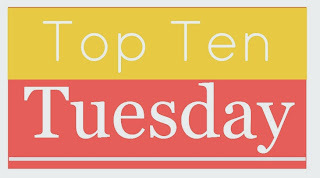 I also like doing my discussion posts and my top ten lists. 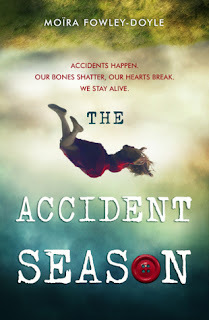 OMG YOU MENTIONED THE ACCIDENT SEASON SO CLEARLY YOU ARE MY FAVOURITE OF EVER. *shrieks* I love that book. I need to review it too, tbh, because somehow it just missed my blog because it was so so good that fjaskdl what are words. XD I'm even going to buy it even though I've already read it (something I never do!) because it was just. that. good. AHHH. I shouldn't be surprised that this reads like my Goodreads Favorites shelf, right? Because legitimately half of these are on there- no exaggeration. I am so glad you loved them too, because it just solidifies our twinsie-ness. Denton, and TLTSTW, The Accident Season, Return Once More, To All the Boys... loved them all! And the others I have not read yet, but this means I probably WILL love them. So yay! Of course I find your choices to be extra wonderful! Shannon, hahaha I swear that some of these books were only read by me BECAUSE you raved about them so much! Loony Literate, oh man that book was SO GOOD!! I need the sequel to Tiny Pretty Things yesterday!! Thanks Yulia! 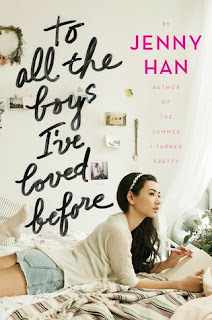 I was hesitant about To all the boys I've loved before too. But I am so glad I read it. It's so cute and much better than I thought it was going to be.